Are you looking for some unique places to visit in Korea? How do you like these unique small villages in Seou, Busan, Tongyeong and Jeonju? To get comprehensive information about them, click following link! 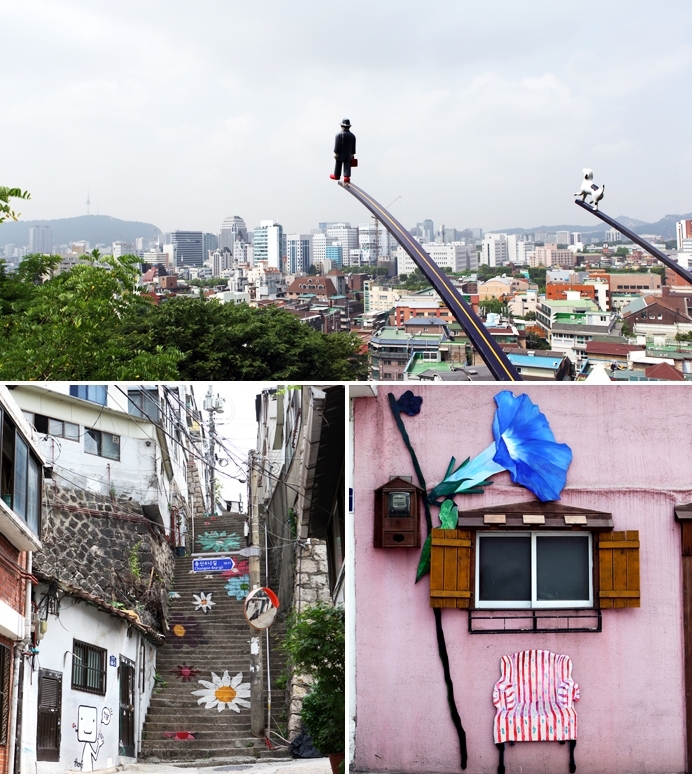 This entry was posted in Spot and tagged Busan, Dongpirang village, Gamcheon village, Ihwa mural village, Jaman village, Jeonju, Korea, mural village, Naksan Park, Seoul, Tongyeong. Download Seoul tour guide book online! It’s free ! !